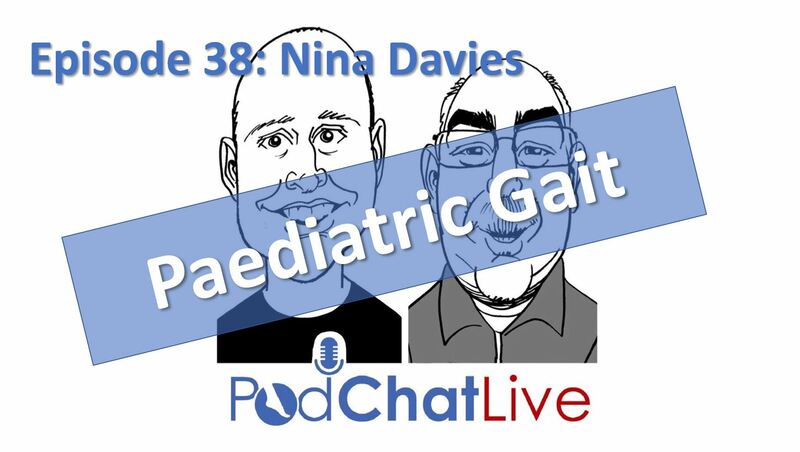 In this episode we talked with paediatric specialist Nina Davies and talked about protocols for assessing the paediatric patient, how under estimated Developmental Coordination Disorder is (and when to be thinking about this rather than just thinking about a clumsy child), the in-toeing child (causes and treatments) and also how important it is to try and be goal/activity orientated and focus on participation in activity rather than searching to “correct” or “fix” things in the developing human. Nina Davies qualified with a BSc(Hons) in Podiatry from Huddersfield University and a Masters degree in Podiatric Clinical Biomechanics from Staffordshire University. Nina holds a clinical lead post within the NHS, specialising in musculoskeletal podiatry with her clinical work focusing on paediatrics and which involves clinical pathway development, service improvement and contributing to the delivery of training and mentorship. She is also a visiting lecturer at Staffordshire University delivering a module in paediatric podiatry at post graduate level.